You’ll only need around 5 minutes to complete our online application process. Apply for your Q Mastercard® today and you could be shopping for great deals pronto, wherever Mastercard is accepted. As a cardholder you’ll get access to regular Q Mastercard extended finance weekends and exclusive prize draws**. Last year we ran 15 prizes draws and gave away over $150,000 worth of prizes**, including travel, tech, credit backs, shopping and fuel vouchers! Need help? 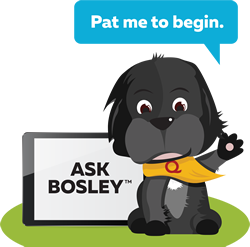 Have a chat with Bosley. 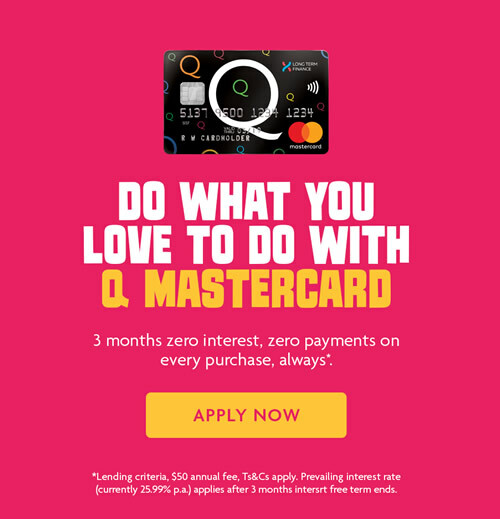 Whether you have a question or want to do a quick pre-check to see if you might qualify for Q Mastercard – he’s keen to help. No purchase is too small with Q Mastercard, enjoy no minimum spend on your everyday necessities. Pay with ease all around the globe with Q Mastercard. Quick and simple Tap & go™ payments makes paying in-store easier than ever before. 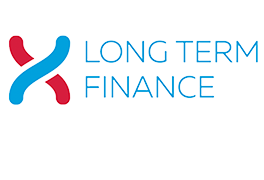 Shop for Long Term Finance deals at participating retailers all around New Zealand. 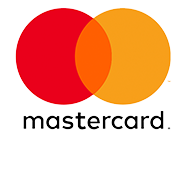 Q Mastercard welcomes Apple Pay. The easier, safer and more private way to pay. Apple Pay can be used anywhere you can tap and pay. Did you know your Q Mastercard gives you access to long term finance offers and deals at participating retailers nationwide? 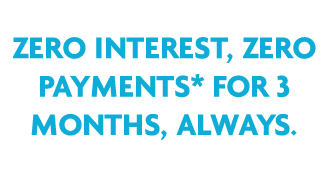 *No payments and no interest for three months (“Payment Holiday”) is available on all Q Mastercard Standard Purchases (excludes cash advances) in store and online. Annual Account Fee of $50 applies. Standard Interest Rate, currently 25.99% p.a. applies to any outstanding balance at end of Payment Holiday. Lending criteria, fees, terms and conditions apply. Rate and fees correct as at date of publication, subject to change. **Prize draws run at Q Mastercard discretion, subject to terms and conditions. Prize draws and amount based on period January - December 2018.